03 - 05 June 2019, Annapolis, MD & Pickering Beach, DE, USA. Topics on our agenda this year include Recombinant Factor C, the history of pyrogen detection and future trends, Low Endotoxin Recovery studies, the evolution of endotoxin standards, data integrity in the QC Micro lab, case Studies of protein domains with focus on factor C molecule, overcoming interferences in the LAL test, Limulus studies in the Yucatan, endotoxin automation case studies, MAT testing in blood & plasma products and the biomedical industry’s role in horseshoe crab conservation and red knot migrations. Secure your seat for the 5th Global Endotoxin Testing Summit. Early Bird Rate until 30 April 2019. 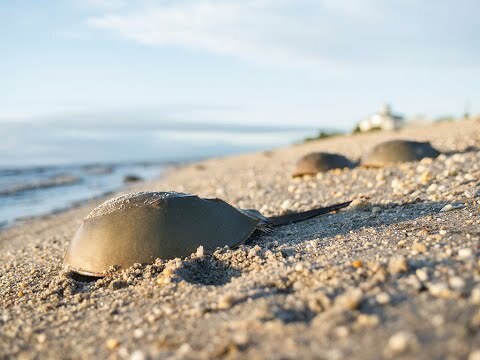 The White Paper Report on our 2018 Endotoxin Testing Summit, “Entering a New Era for Endotoxin Testing,” provides an update on current trends from the key stakeholders in the endotixin testing community, gives details on the key topics discussed, and looks at what the future holds for endotoxin testing. Overcoming LER: Where are we now? To access the White Paper, log in or subscribe to our QC InsiderTM Toolbox and navigate to the Library category. Academic and government discounts are available.The registration fee includes participation in the Summit, meals throughout the meeting, associated activities, as well as travel to and from Pickering Beach, DE. Registration fee does not cover costs for travel to the summit venue or hotel accommodations. Do you have questions? E-mail us your inquiry. We have arranged a group rate at the Marriott Waterfront Hotel. Attendees can make reservations directly with the hotel. 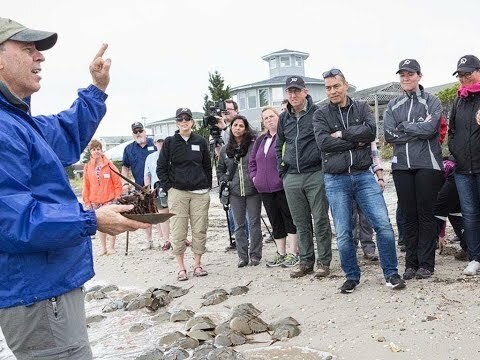 What's it like to attend our Endotoxin Summit? Watch the video to find out. We are pleased to announce our confirmed Speaker List for our 2019 Event. Mrs. Tammy Thurman, Senior Scientist, Pfizer Inc.
Endotoxin Methods: Back to the Future? Mr. Kevin Williams, Author of Endotoxins: Pyrogens, LAL Testing and Depyrogenation (Drugs and the Pharmaceutical Sciences), bioMerieux, Inc.
Our Global Endotoxin Summit Attendees travel to a horseshoe crab sanctuary beach to experience horseshoe crabs in their natural environment and help save stranded crabs on shore, in support of ERDG's Just Flip emTM! Program.